A website developed for purpose of periodically providing news and updates related to all Band activity for membership living on and off reserve. 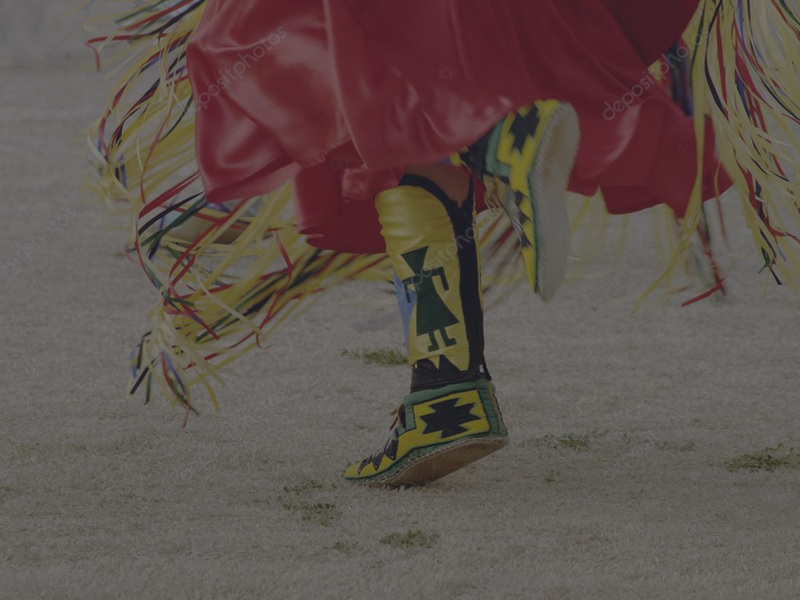 Welcome to the website of Yellow Quill First Nation, created for the sole purpose of periodically providing news and updates related to all Band activity for membership living on and off reserve. It is our intention to use this site as a communication tool for our membership – informing them of the ongoing efforts and developments of Yellow Quill First Nation, Yellow Quill Treaty Land Entitlement and Yellow Quill Holdings. For more detailed information concerning each of these entities, please refer to the appropriate heading in the banner above. Yellow Quill, as part of a renewal process, aspires to make certain accountability is integral to band operations and management including TLE and Holdings – transparency, disclosure and redress are fundamental to our operations. Stay tuned for more information to be posted in the near future. Megwich!